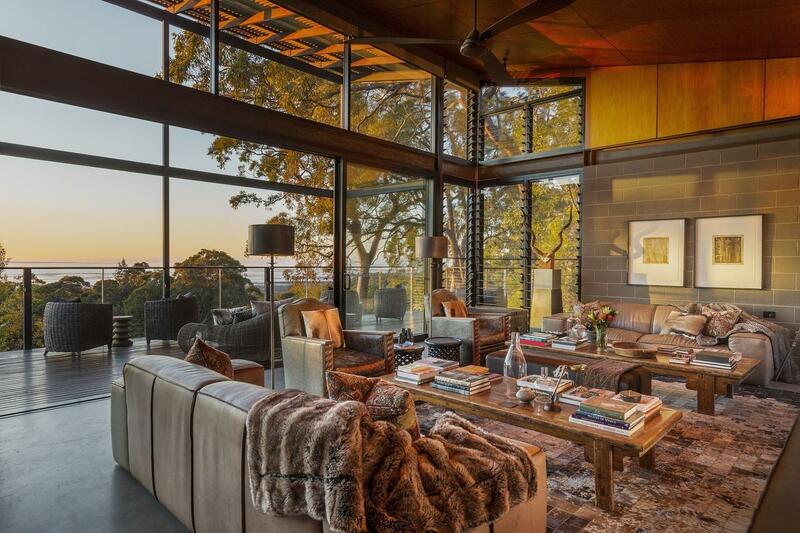 Looking for treehouse accommodation in The Blue Mountains, NSW, Australia? We have all the best BnB's, getaways and retreats that the region has to offer. 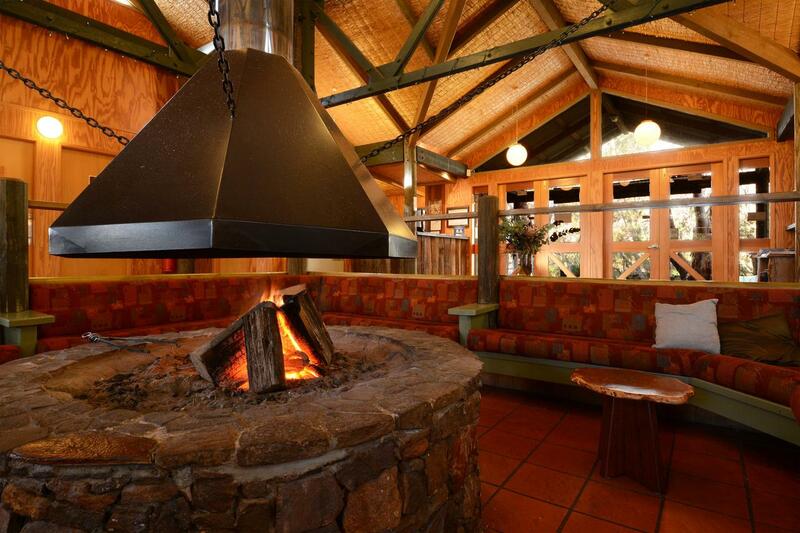 Surrounded by the Blue Mountains National Park, Jemby Rinjah EcoLodge offers cabins with full kitchen, lounge and dining areas. Each cabin at Jemby-Rinjah Eco Lodge includes a slow combustion wood heater in the lounge area and luxurious feather duvets on each bed. Each cabin is very private and surrounded by native landscapes. 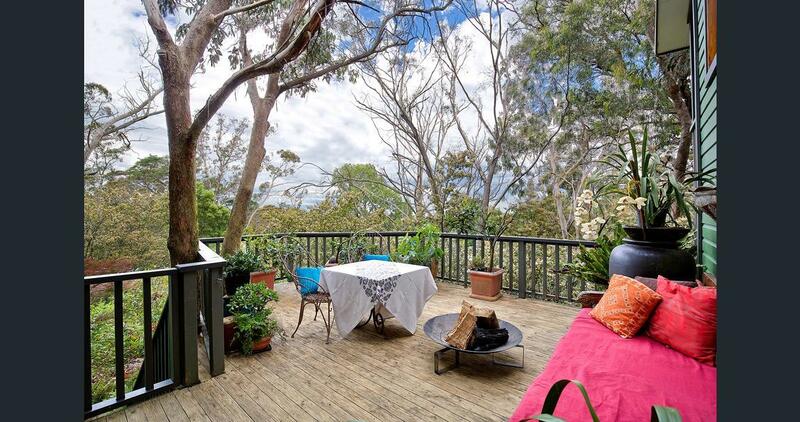 Featuring a garden, Spicers Sangoma Retreat in Kurrajong is located 9 km from Blue Mountains National Park. Each accommodation at the 5-star bed and breakfast has mountain views, and guests can enjoy access to an outdoor swimming pool and to a sauna. The Black Cockatoo, a property with barbecue facilities, a garden and a terrace, is located in Katoomba, 2.3 km from Katoomba Scenic World, 2.2 km from Three Sisters Cable Car, as well as 2.4 km from The Three Sisters. © treehousebnb.com.au 2018. All rights reserved.